Looking to submit an event? See below the calendar for details. Thank you so much for your interest in KentuckyFamilyFun.net. *If your event repeats, please submit it for the most immediate date and tell us the repetition in the event description. 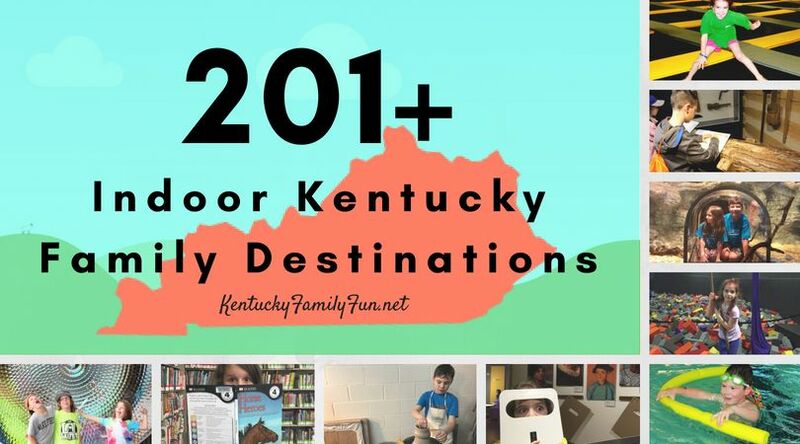 For example "This event occurs every Thursday until August 31" of "This event is the last Saturday of each month"
*For your event to show on our calendar, you must choose "Kentucky" as one of the locations. Please only select the other locations if your event directly related to that area. Advertising clients enjoy special benefits like free images on their events and free featured events. 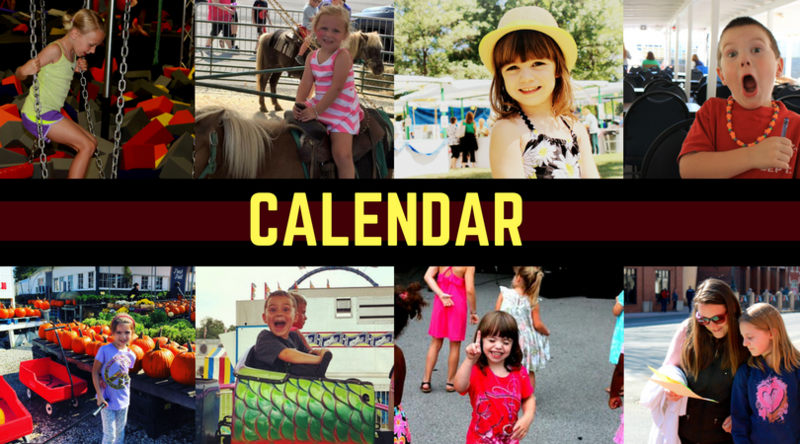 Contact nmarkle@louisvillefamilyfun.net to talk about your marketing needs.